I am on the whole happy with Auto Schweiger GmbH. 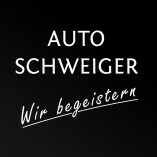 I would use Auto Schweiger GmbH again. ... enables me to save money without compromising performance. ... provides personalised customer support. I was pleased with the selection of car models and features available. ... evaluates potential developments in a realistic manner (e.g. resale value). ... provides helpful information and recommended action. ... is available for consultations and enquiries. ... is impressive in terms of competence and experience. ... ensures that order processing is legitimate. ... reliably fulfils what has been agreed upon in consultations. ... recognises, deals with, and informs me of potential problems. ... outlines contract details adequately. ... fulfils services within the expected time period. ... takes care of the job with the utmost diligence. ... is flexible with regards to potential changes. The equipment used is appropriate. Would you recommend Auto Schweiger GmbH? 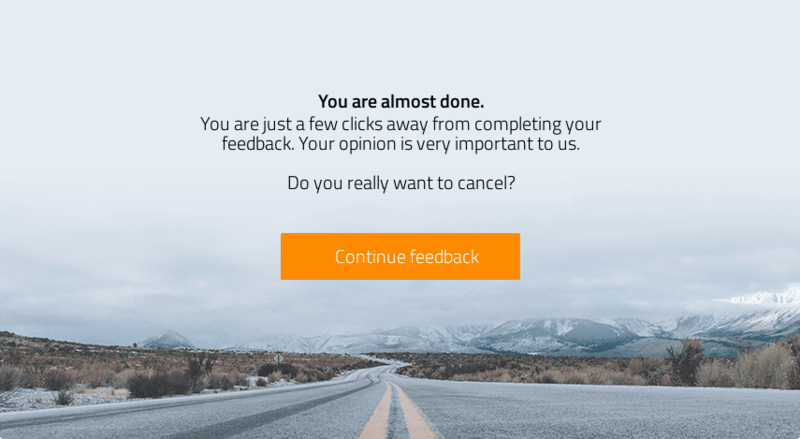 Please be aware that your feedback may be published on the ProvenExpert profile for Auto Schweiger GmbH.